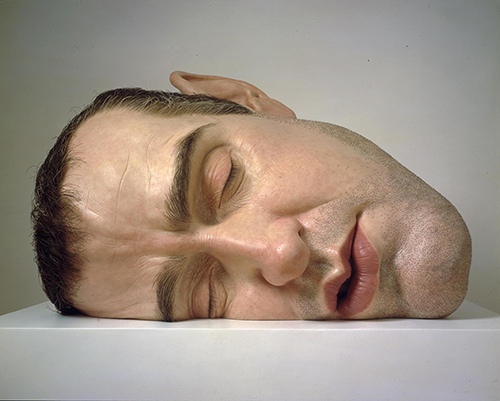 HOUSTON (KTRK) -- It's about to get hyperreal at the The Museum of Fine Arts, Houston. 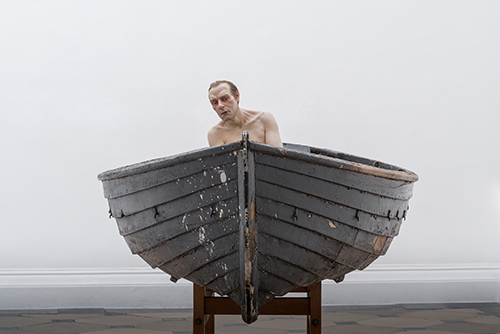 An exhibit highlighting the work of noted Australian hyperrealist sculptor Ron Mueck opens this weekend. 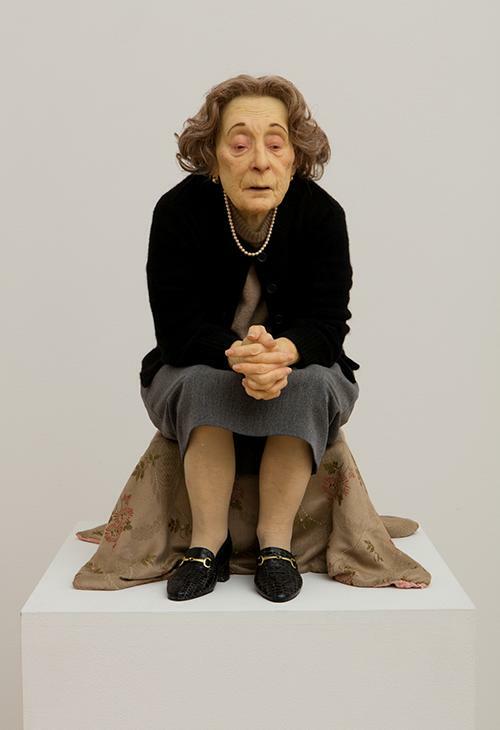 Mueck's work explores the human condition and cycle of life by throwing aside conventions of size and scale, crafting subjects noticeably larger or smaller than life. 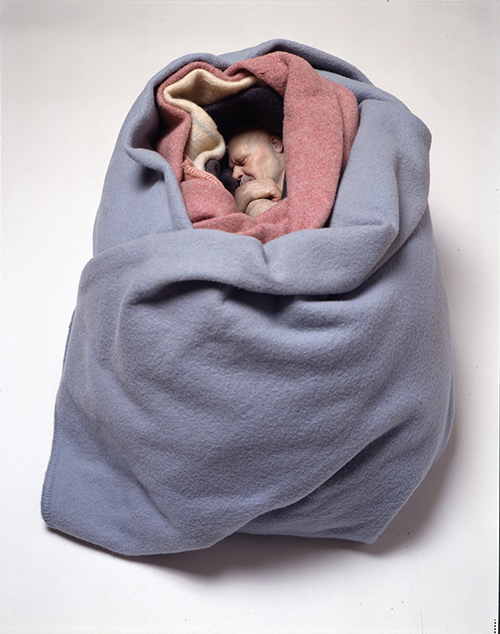 "I never made life-size figures because it never seemed to be interesting," Mueck said of his work in 2003. 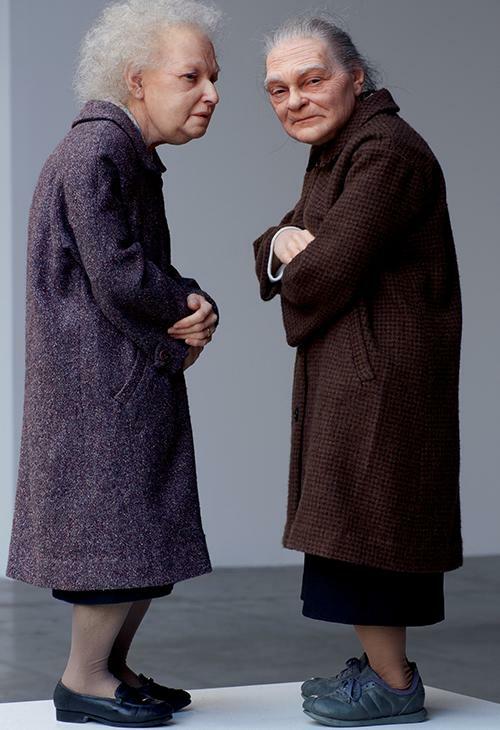 "We meet life-size people every day. [Altering the scale] makes you take notice in a way that you wouldn't do with something that's just normal." 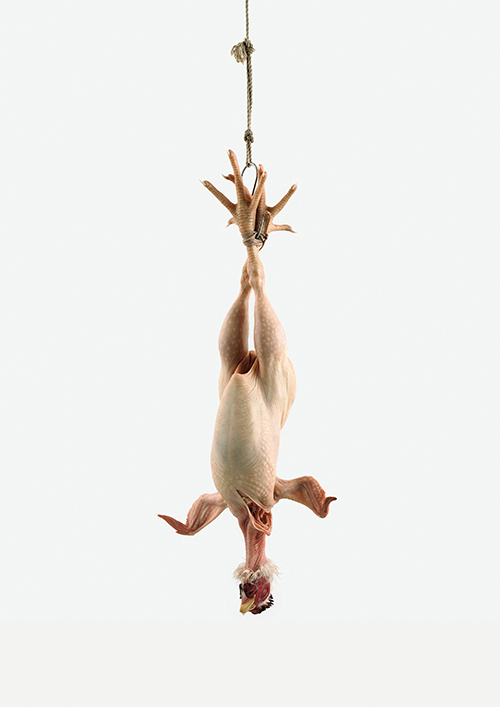 The MFAH collection features subjects at all stages of life, from an infant to adolescent lovers and elderly women. 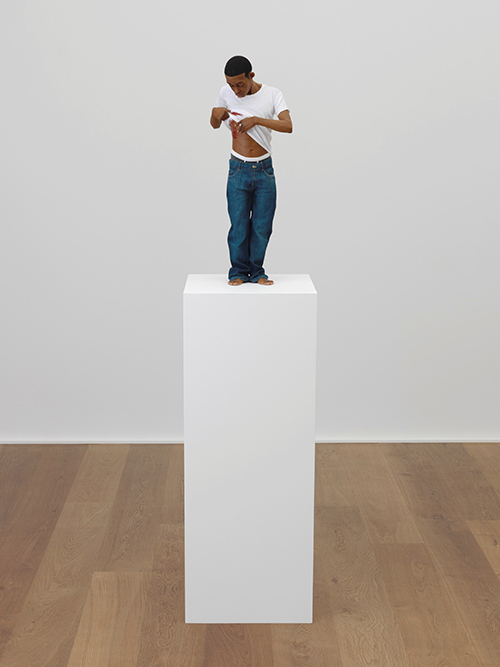 Mueck's experiment with size is especially jarring -- some of his pieces could fill a gallery, while others measure mere feet. 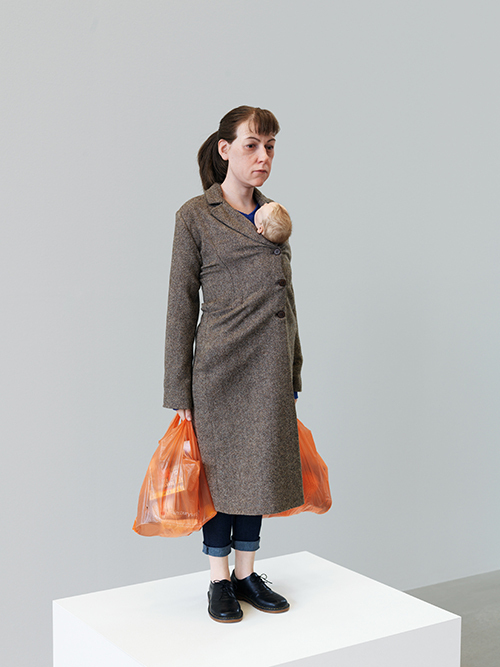 His presentation of a noticeably oversized infant, titled 'Baby Girl,' inverts the direct relationship between age and size. The exhibit opens to the public on Sunday, Feb. 26. Admission is free for MFAH members and children under 12, $18 for adults and $13 for college students, seniors, military and teenagers. Tickets can be purchased online.